Using consignment travel to supplement your charity auction is beneficial for many reasons - it saves time, adds variety, helps identify new donors - but what about raising money? The fact is, consignment travel packages can be extremely lucrative for your nonprofit, especially if you can sell a trip to several people and make a few hundred dollars from each sale. The ability to sell any package to as many bidders as you want - with no limit! Identify major donors: Give them the opportunity to fulfill two needs with one deed: Go on an incredible vacation while supporting a cause they believe in. 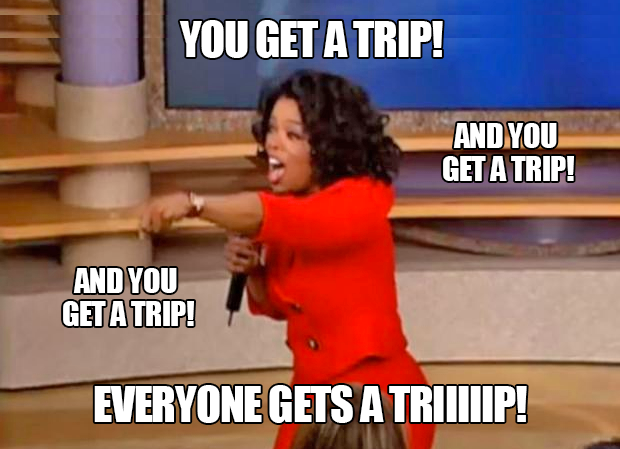 Selling a vacation package to multiple bidders not only involves more of your audience in the fun, it also gives you nearly unlimited revenue potential - empowering you to double, triple or even quadruple the revenue you generate on a single auction item. It all depends on how much interest you can drum up before, during and after the event. There are virtually unlimited ways to sell no-risk travel packages multiple times - whether it's before, during or even after the event. Once bidding reaches the reserve price you set (we usually recommend 20% over the package cost) and you still have 3 or 4 active bidders, consider pausing the auction and offering it to all guests at a "Buy Now" price. A nonprofit client calls us after their event - so excited that they've sold a $3,000 package for $7,000. That's great because that's $4,000 in profit!! Right?! Actually they probably could have raised a lot more money! The higher the bids go the more interest there usually is in that package. It often means there were still enough people participating when the bidding was at $5,000 that they could have sold the same package 3 or 4 times at that same amount which would have more than doubled their revenue! The chart above shows the difference between selling a single $3,000 package for a high bid of $7,000 compared to selling the same package to multiple bidders at a more affordable price of $5,000. As you can see, as soon as you start selling to more than two bidders, your revenue on that single item escalates quickly! 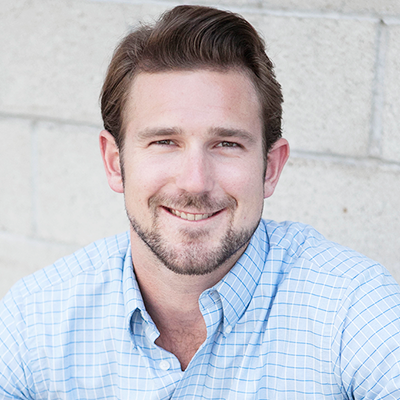 This strategy is particularly effective with an experienced auctioneer who knows how to present and explain the concept of selling multiples to your audience. The right auctioneer will provide valuable insight into how to capture the interest of your attendees and set the stage to sell trips and experiences to multiple bidders. Strategize ahead of time about what bid amount should be the threshold. This is the bid amount where you want your auctioneer will pause the auction and ask everyone who has been bidding on that item to "but now" at that price. Make sure your auctioneer emphasizes that this is a "special bargain price" that is for a good cause. Remind them that they are getting an amazing experience at a great price while helping a charity in the process. It's a win-win! When this is done effectively it not only pleases the bidders who are already participating - it captures the attention of your entire audience. Occasionally you may even have more new bidders join in the fun. For example, a trip with a cost to the charity of $2,000 can be paused once the bidding reaches $4,000 (a $2,000 profit). 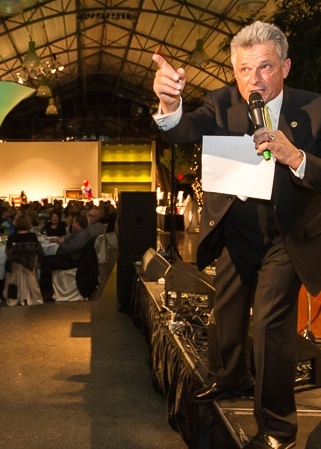 The auctioneer can then communicate with attendees that the charity would like to offer up the trip to multiple interested parties at this cost, but you need at least five people to commit to freeze the bidding. Now other bidders (who are often friends) can encourage each other to participate and could even potentially travel together as one large group. 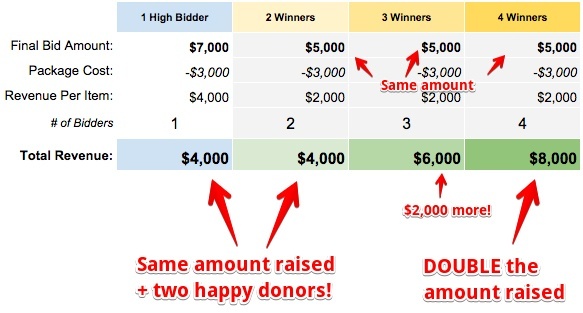 In this scenario, getting five bidders means a net profit of $10,000 to charity! 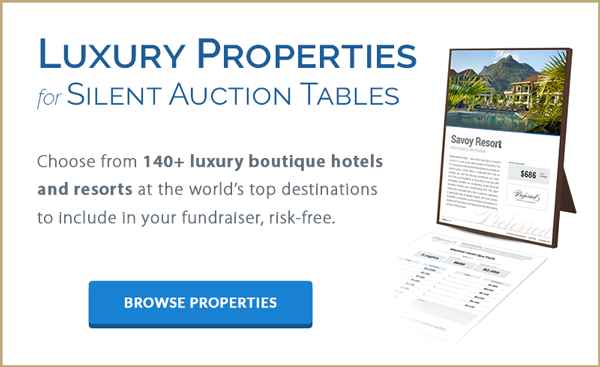 Another highly effective multi-sale strategy can be used in a silent auction format. Start by presenting your travel package in an appealing manner and keep a close watch on who is bidding. It’s critical to watch the top bidders who are competing for the prize. Identifying these people as potential buyers is key. When it gets close to the end, notify or talk with the top three bidders. Ask the third highest bidder if they would like to buy that package at the price noted. If so, you can then alert the other two highest bidders that the package price has been frozen and each person has won it at the special pricing. More people are delighted they won, and more money is raised for a good cause. There are also plenty of opportunities to promote and sell travel packages after the event. This is a crucial and highly successful strategy because there are likely people who see a package they're interested in but they just couldn't decide that night. Sometimes after the event is over people regret not bidding higher. Many will consider a vacation package but think twice and stop bidding - not because they don't want it - but because they need more time to think about it or don't like the high pressure live auction environment. Have someone take notes on every person who bids on a package - even if they bow out early or don't win the item - because you can always reach out to them after the event to see if they are still interested. You can also send out a special newsletter to congratulate the winners and note that anyone else who is interested in purchasing a trip at the "special bargain price" can do so. Give your supporters every every opportunity possible to make a donation and get an amazing vacation in the process. If you want to know more about creating a bidding frenzy and implementing a multi-sale strategy, our team of fundraising specialists can help you maximize sales and surpass your fundraising goals. 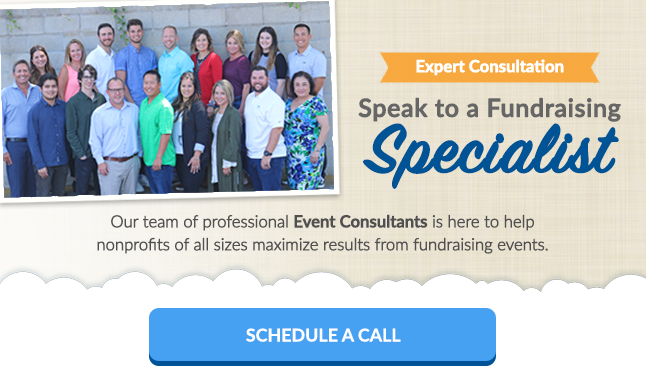 Click here to speak to one of our specialists about your next fundraising event.